The price of regular and premium gasoline shot up at midnight last night. Regular gas has increased by 88 cents on the gallon, from $11.07 cents to $11.95, while premium gasoline has increased by 94 cents per gallon, from $12.03 to $12.97. These are Belize City prices, and the district prices are higher due to transportation costs. The increase has no doubt pushed pump prices past $13 in Punta Gorda. 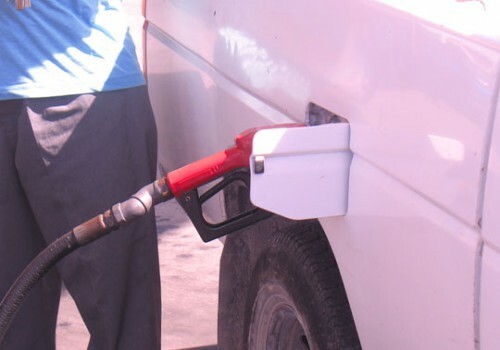 The price of kerosene and diesel, for the meantime, remained unchanged. Industry sources say that the last price change took effect on July 31, 2012.